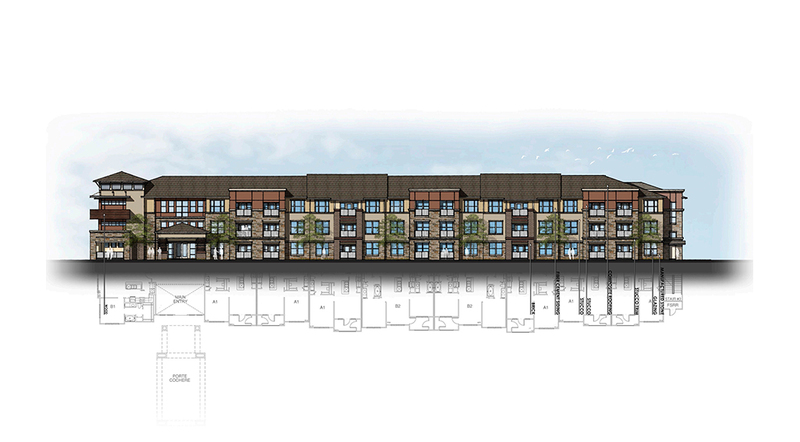 Harmon Senior Villas is a 160-unit family multifamily development that will be constructed with two three-story buildings (elevator-served) and operated as a Housing Tax Credit (HTC) mixed-income apartment project ideal for senior living in Fort Worth, Texas. Fort Worth is the 17th largest city in the Unity States of America and the fifth-largest city in the state of Texas. Located in North Central Texas, the city is a cultural gateway into the American West and covers nearly 350 square miles in Tarrant, Denton, Parker, and Wise counties—serving as the seat for Tarrant County. Harmon Senior Villas will be a newly constructed community situated on a 9.02-acre site that is close to single-family developments, a church and light industrial developments and will have attractive and well-presented landscaping upon completion and will have adequate open parking. The community will be built with masonry veneer walls and pitched composition roofs with a reinforced concrete slab foundation. Partitions between units will be wood studs with painted sheetrock panels. Floor coverings will be vinyl plank flooring and carpet. Ceilings will be textured sheetrock. Kitchen packages will include a refrigerator, oven/ranges, dishwasher, microwave, disposal and range-hood and fan. Accommodations for each unit will comprise a living area, kitchen, one to three bedrooms with closets, and one or two bathrooms. Rental apartments will feature closets, kitchen packages, ceiling fans, and mini-blinds, and washer/dryer units. Project amenities will include a community meeting room, swimming pool, clubhouse, fitness center, and a leasing office. Prime Contractor: Wind Terrace, Inc.